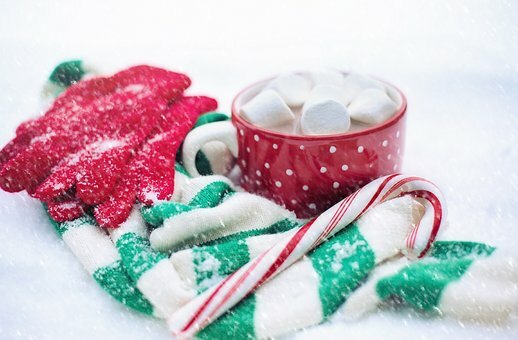 Bring the entire family to enjoy a fun-filled, festive night with a popcorn and hot chocolate bare, gingerbread house decorating contest, games and crafts. The night will end with a family friendly "snowball" fight! All ages welcome! Pre-register online by 12/10 with code PVP41495 or call 678-277-0920 for more information.